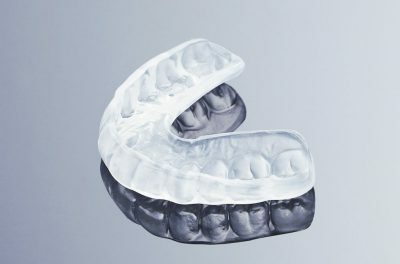 – Teeth Grinding / Anti-Grinding / Night Guard / Dental Splint – Manufactured by registered dental technicians. Supplied to Dentists. – Nightguards are proven to help with Teeth Grinding – Made from a soft 2mm material for cases of teeth grinding – Service by Post – We send you easy to use custom impression kits with easy to follow instructions and return addressed envelope.